Manchester United travel to West Ham United on Thursday evening for our rescheduled game before we host Watford on Sunday in our final Premier League game of the 2017-18 season. The following weekend we take on Chelsea at Wembley Stadium in the FA Cup final at 17:15. It can be expected that Jose Mourinho will field a strong team at the London Stadium and then rest the key players against Watford ahead of the FA Cup final. 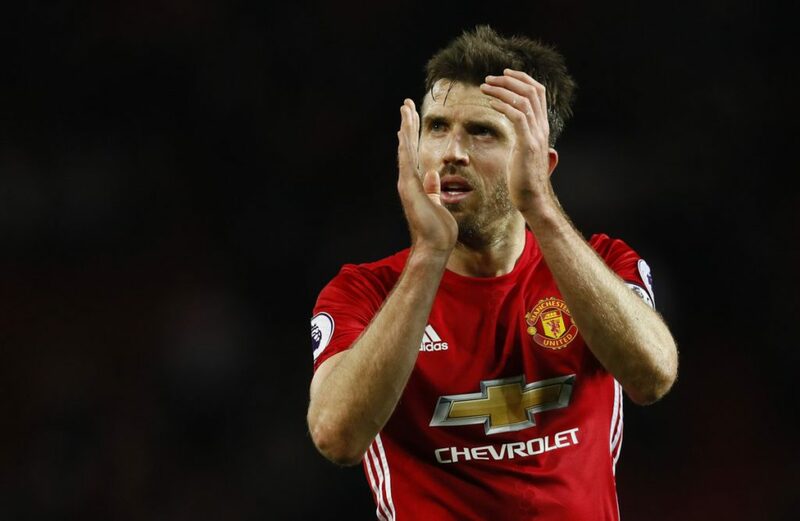 One player that the boss has confirmed will face Watford on Sunday is club captain Michael Carrick, in what will be his final Premier League game before retiring at the end of the season. The 36-year-old has made just one substitute appearance totaling 24 minutes in the league this season – during our 1-0 loss at Newcastle back in February. Carrick has struggled with illness and injuries this season. “He [Carrick] will start the last match at Old Trafford, the last match of the Premier League. Michael Carrick joined Manchester United from Tottenham Hotspur in 2006 and has gone on to make 315 Premier League appearances for us. He is a five-time Premier League winner with us and also lifted the 2008 Champions League, 2016 FA Cup and 2017 Europa League.